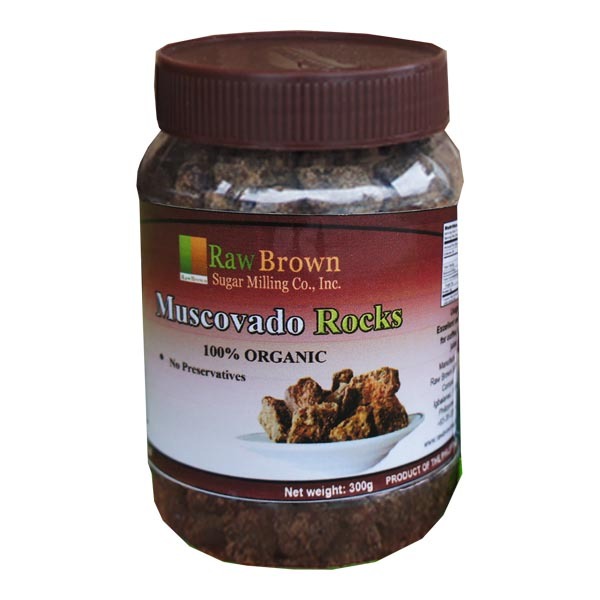 Products – Raw Brown Sugar Inc. 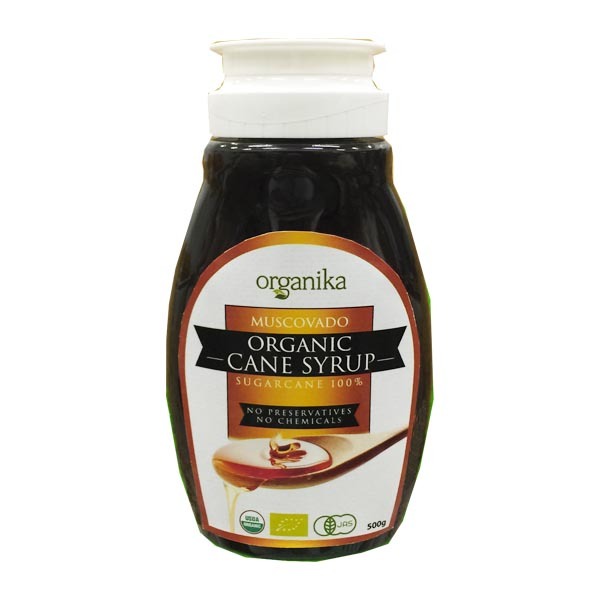 These products are made purely from 100% sugarcane juice. 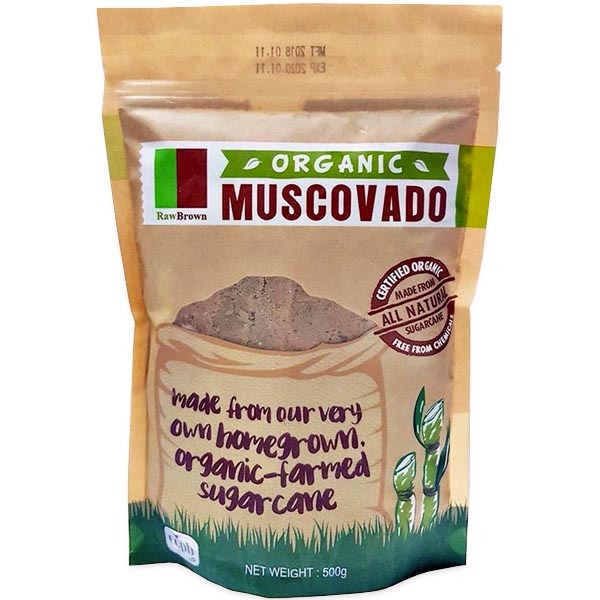 The sugarcanes used as raw materials are home-grown, where the company adopts organic farming practices, free from harmful chemicals and pesticides. 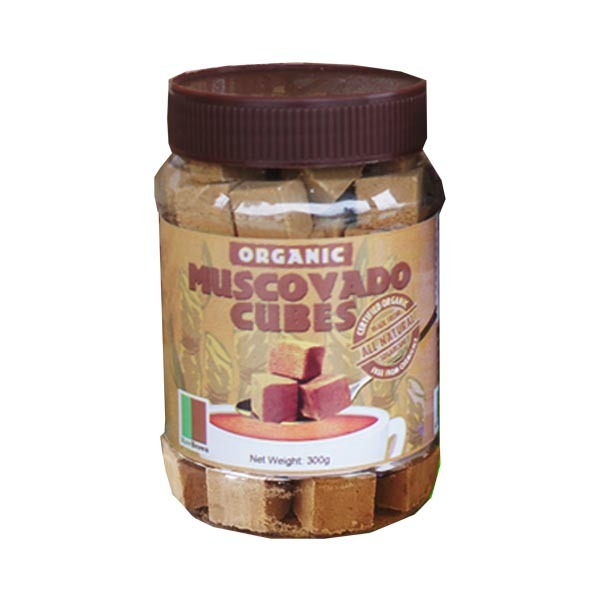 As such, the company can control the supply of these raw materials and only utilize freshly harvested sugarcanes which are milled for the production of its products. 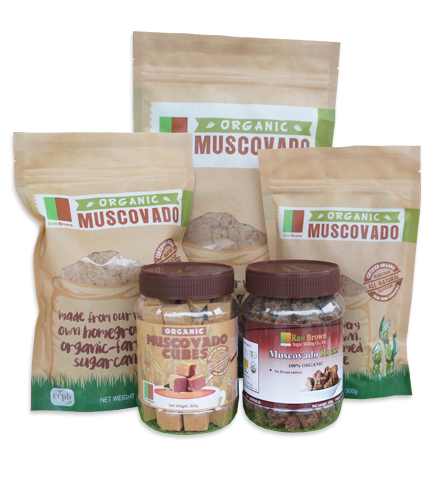 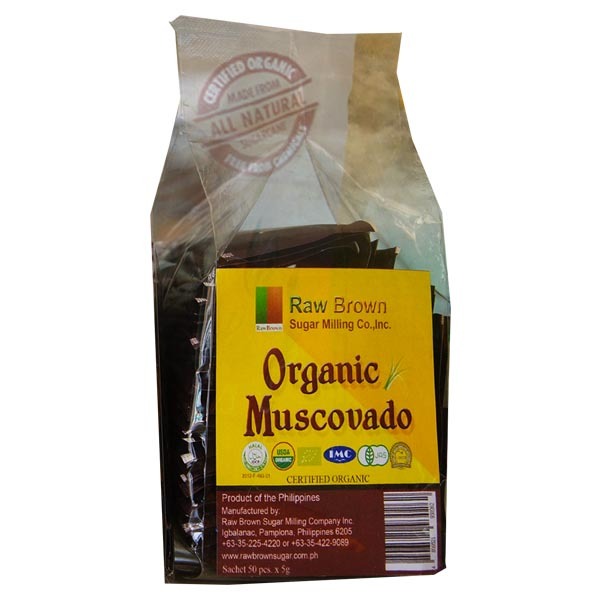 A by-product in the company’s muscovado production is natural cane vinegar which is made by the natural process of fermentation.